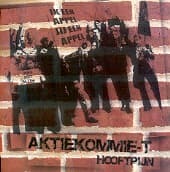 Dutch/English language punk from the city of Rotterdam. 14 track sophomore album heavily influenced by The Dickies and The Dead Kennedys, good old rock'n'roll and maybe a pinch of ska. 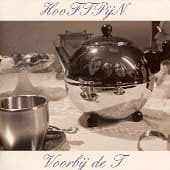 Dutch/English language punk from the city of Rotterdam. This is their debut album heavily influenced by The Dickies and The Dead Kennedys, good old rock'n'roll and maybe a pinch of ska.